Suffering from Cabin Fever? Come see Belk Builders at the Charlotte Home Show this weekend! Home » Blog » Suffering from Cabin Fever? Come see Belk Builders at the Charlotte Home Show this weekend! Wintery weather conditions have kept many homeowners cooped up over the past week here in the Charlotte area. With the melt underway and a sunny forecast for the days ahead now is the perfect time to get out and enjoy the weekend! With this in mind, Belk Builders will be at the Charlotte Home Show Saturday 1/20 and Sunday 1/21 as one of the Charlotte-area’s featured siding, window and roofing specialists. 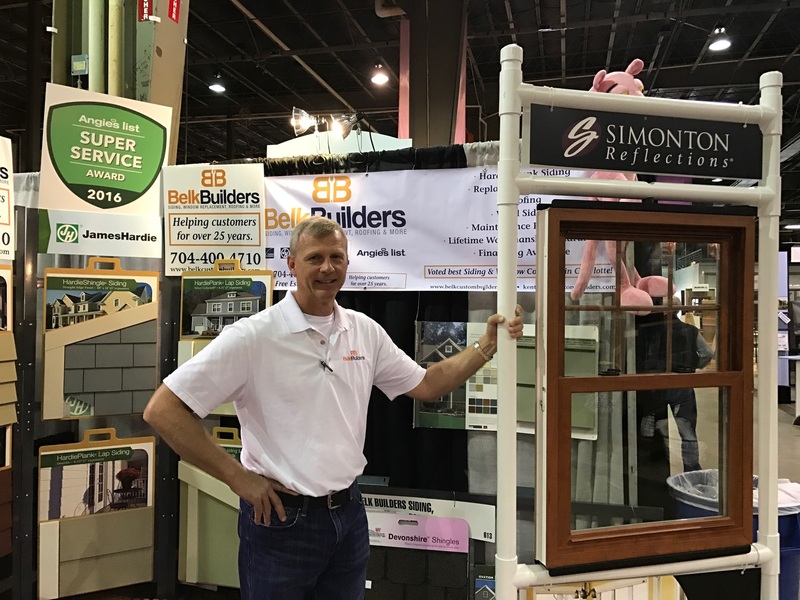 This year’s Charlotte Home Show, will help inspire, motivate and excite you about your upcoming home improvement endeavor(s) – whether it’s a minor renovation or a major remodel. Home and trade shows are the best places to get the inspiration you need as a homeowner to give your house a facelift this year. Participating in these all-inclusive events gives us the opportunity to meet face to face with homeowners, like you, to talk about the unlimited possibilities for their home exterior upgrade or repair needs and dreams. We strive to improve not only the beauty of the face of your home but also its durability and longevity. With over 25 years’ experience in roofing, siding and window replacement, using only the highest quality products on the market, we’ve helped hundreds of Charlotte homeowners become excited about their homes all over again and we are confident we can do the same for you. Whether you need new siding, replacement windows or a new roof, Belk Builders is the contractor for you. 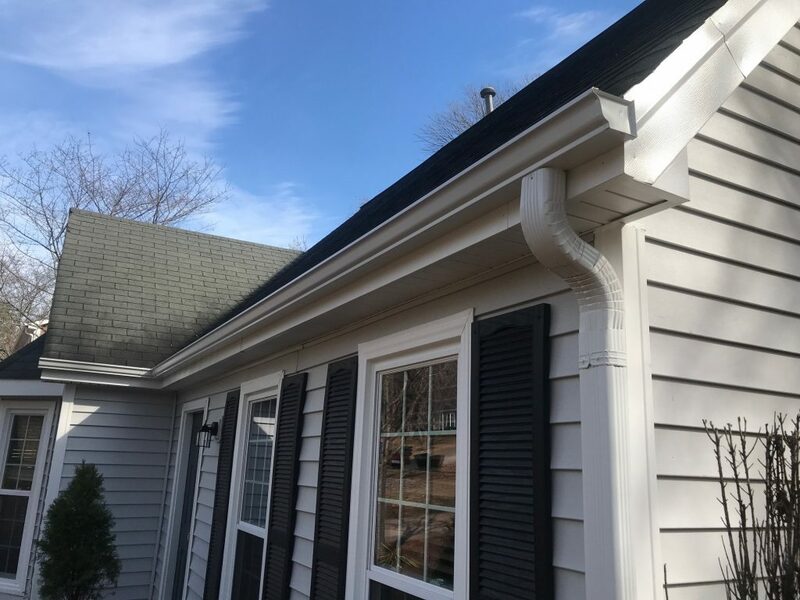 We offer upscale vinyl siding choices from manufacturers like Alside, Crane, Kaycan or Mastic as well as HardiePlank fiber cement siding. 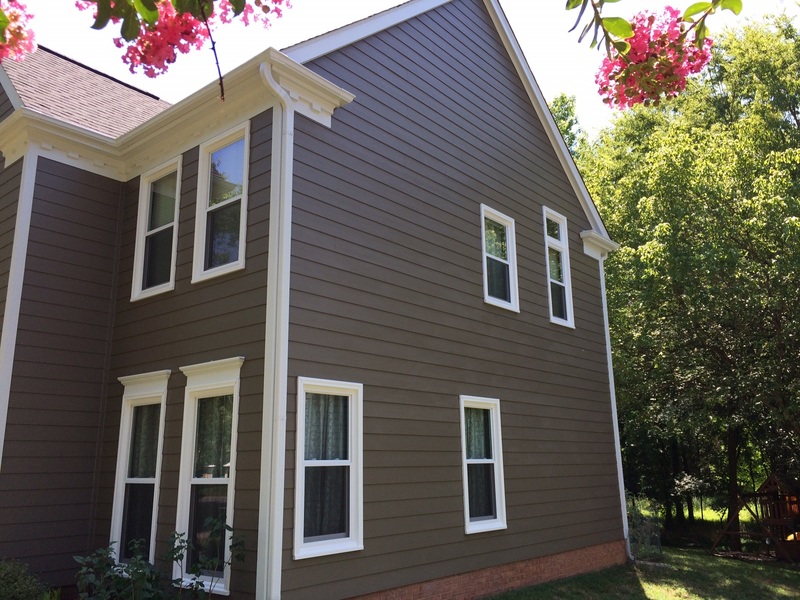 As a HardiePlank siding installation company, we are the Charlotte area’s premier choice for HardiePlank replacement siding. To suit the needs and wants of our customers, we carry only the best brands in replacement windows such as Simonton, Jeld-Wen, Anderson, Alside and Pella; any of which can be customized with several choices of arch styles, energy-efficient options, shapes and colors. When it comes to roofing, we have a team of highly trained and extensively experienced roofing professionals capable of working with any type of roofing product, be it large and small shingles, wood roofing replacement or new flashing. Belk Builders covers it all. Be sure to stop by our booth this weekend, we will be located in #335, where our products will be on display, as well as images from some of our past and ongoing projects for you to see how we’ve helped other Queen City homeowners breathe life back into their home’s exterior. Make plans now to attend this event and let us show you how choosing Belk Builders for your exterior home renovation or replacement needs is the right choice for you. We are here to help you revive your home’s exterior to make it like new, but better and proudly offer quality financing options. 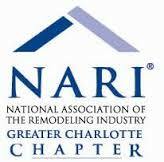 We look forward to meeting you at the Charlotte Home Show or call us or email us for a free consultation today. Contact us at (704) 400-4710 or visit our website today to learn more, or schedule a free estimate, and let’s get you excited about your home again!